If you haven't heard yet, Woodzee is one of the biggest new and hottest fashion trends going around. Woodzee sunglasses are unique. They just aren't your ordinary pair of glasses. These are a bit more special. If you are like me, you care a lot about the world around you. Being aware of reusing and recycling everything you can. And Woodzee cares about that too. That is why they have created a line of glasses that are environmentally friendly. Just take a look at what makes them so much more unique. 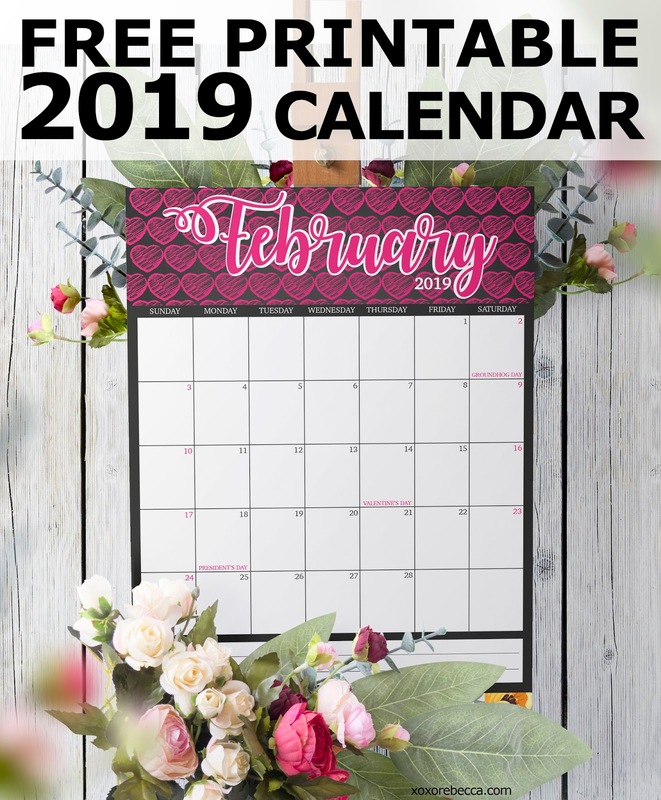 Just a few things that really stand out about them for me was that they use recycled paper for their packaging and more environmentally friendly printing inks. 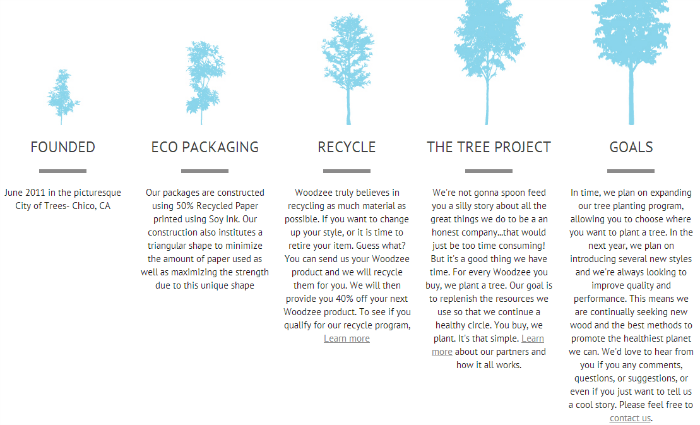 That you can recycle your old glasses with them and Woodzee with give you a discount on your next purchased pair. And probably my most favorite Woodzee move is that for every pair of glasses purchased, they plant a tree! That is totally awesome. As soon as I read that, I immediately fell in love with the company. So I got the chance to try out my very own pair of Woodzee sunglasses. And I can't tell you how excited I was when they arrived in the mail. I couldn't wait to give them a try. I chose the Naomi Rosewood sunglasses with the green/grey lenses. Upon opening, I was already highly impressed by the creative packaging. As you can see, everything was super "earthy" in their packaging. I loved it. You get everything you need including a sleeve for your glasses protection along with care instructions. Woodzee also included a few extra goodies. I also received in my box some stickers, maple tree seeds, and a tooth brush. I seriously want to go out and plant a tree right now with my seeds. I think thats pretty awesome. them on the top of my head. I love the design, the feel, and the fact that they actually work at keeping the sun out of my eyes while I'm outdoors. Not to mention, they are pretty super cute as well in style. 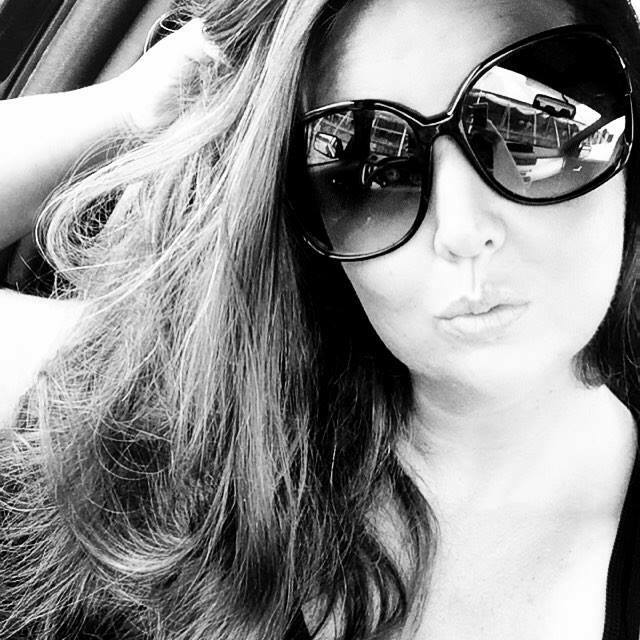 I'm a sucker for big sunglasses. Check out their other selections. 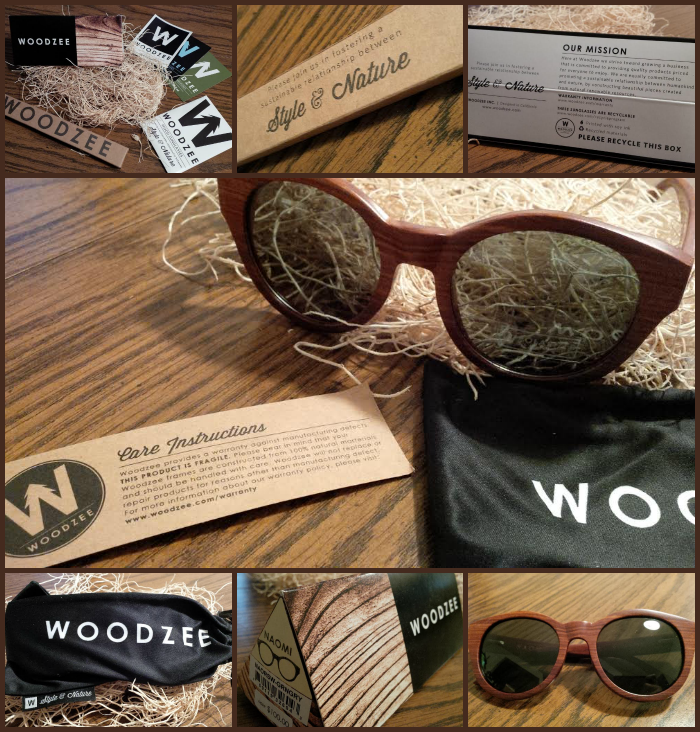 Woodzee has so many to choose from of horn and wood sunglasses. I'm totally in love with these glasses and get compliments about them. They are comfortable and stylish which are two great qualities to have. 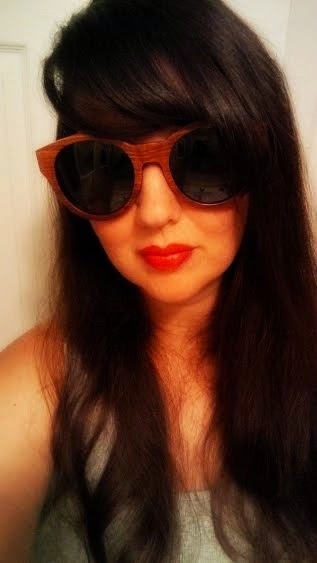 So now I'm giving one lucky reader the chance to score their own pair of Woodzee Naomi Rosewood sunglasses valued at $100. Who couldn't use a new pair of glasses? Perfect for that back to school look as well if you are a student. Or just an every day mom like myself running errands and keeping up with life. Or are you the working woman bringing home the dough each day? Regardless of your lifestyle, these glasses with fit in with anything you have going on. So what are you waiting for? Enter now below for your chance to win these! a Rafflecopter giveaway Giveaway is open to those located in the U.S. only.